Adding Instagram into your strategy can be hugely beneficial for your brand. Your Instagram analytics are a gold mine of valuable insights about your audience, your content performance and the effectiveness of your business’ marketing strategy. But many brands don’t maximize on all this information or use it strategically when it comes to growing their business online. 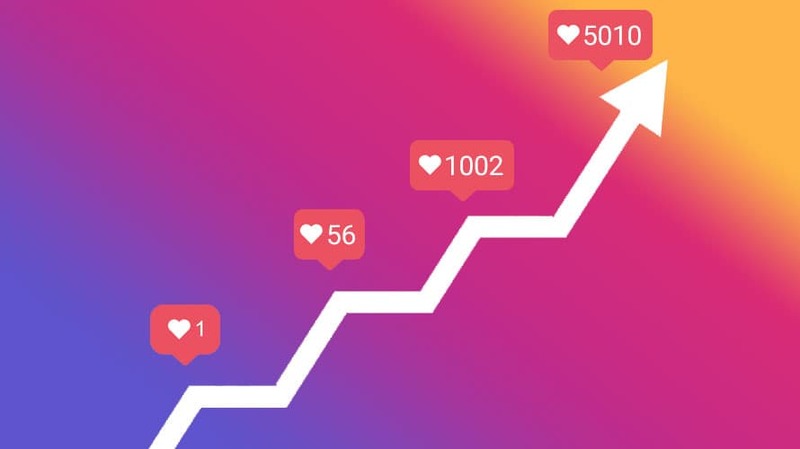 To help you strategize for 2019, we’re looking at three key Instagram analytics that can help you improve and develop your overall marketing strategy and drive more traffic your business. Knowing what kind of Instagram content resonates best with your audience could help you plan your content calendar and marketing strategy for the future. One of the best ways to gauge what type of content works best is with your Instagram engagement rate. There’s no hard-and-fast rule when it comes to measuring your engagement rate, but most marketers will agree that it’s usually based around this calculation: divide the total number of likes and comments by your follower count, which will give you a percentage. Or you can use tools or apps dedicated to deciphering your Instagram Analytics, which will automatically calculate your engagement rate for each post so you can get a snapshot of what content ranks top of the list month after month. The more viewers that like, comment and share your content, the more likely the Instagram algorithm will favor your content and place it in front of your target audience. Your exposure on Instagram is linked to your post’s engagement levels. The more viewers that like, comment and share your content, the more likely the Instagram algorithm will favor your content and place it in front of your target audience. If you can regularly produce content that’s been proven to have a high engagement rate, you’ll likely see growth in your followers and overall business exposure. Review your Instagram content performance monthly and compare it against previous months and campaigns. If you can identify both the wins and fails, you’ll be able to build a stronger content calendar for the future. By paying particular attention to your engagement rate and the content themes that performed the best, you’ll find strong indicators from your target audience of where you should be investing your time, energy and budget. Instagram Stories offers up the opportunity to gain real customer insights and feedback, with barely any time or budget requirements. With Instagram’s poll function, you can ask your followers what they like, dislike or would like more or less of from your business. When it comes to investing in your product lines or business features, you can have honest, quick and tangible feedback from your customers. Having this level of interaction and direct feedback from your Instagram audience is invaluable. Their questions, feedback and opinions could help you and your business better assess where to spend your budget or even develop new product lines. Monitoring the click-through rate of your Instagram links is crucial if you want to drive more traffic to your website, boost your online sales and maintain customers. Instagram limits how and where you can provide a link to an external site away from the app. But with Instagram Analytics, you can focus on your click-through rate and the effectiveness of your link placement with Instagram Stories’ swipe-up feature and your link in bio if you want to drive traffic to your business’ site. To optimize your Instagram click-through rates from your bio, try experimenting with your bio link call-to-action text or consider using a tool that allows you to add multiple links to your feed. Small changes to how you present your bio link will help drive your audience from your Instagram feed to your business website, where they can get more information, make a purchase or browse your brand in more detail. Monitoring the click-through rates of your Instagram Stories helps determine what content works best for driving sales to your website. If a viewer is actively swiping up in your Stories, they likely have some level of buying intent and are hoping to learn more or purchase your products. If you’re struggling to improve your referral traffic, think about incorporating your business’ branding in your Instagram Stories design to help with brand recognition. By focusing on identifying your audience’s behavior patterns, gathering customer feedback and pinpointing what content resonates most with your followers, you’ll be armed with the best information to strategically invest in the future. Take a look at your Instagram analytics today and see what improvements can be made to your 2019 strategy. 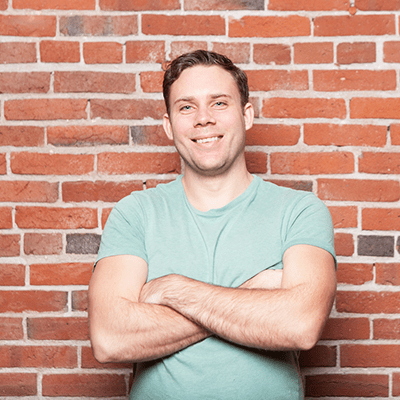 Matt Smith is the founder of Later.